Blood pressure should be checked at the same time and in the same arm whether monthly, semi annually or annually. If one is having a borderline blood pressure one should take preventive measures immediately and should not wait till the blood pressure gets dangerously high. Changes in lifestyle and nutrition can greatly impact blood pressure and help avoid lifelong medication. One should not take blood pressure measurements immediately after taking coffee, cola or other drinks containing caffeine. One should also wait one hour after taking cold or allergy medicines. This can temporarily raise the blood pressure. Blood pressure should be taken while standing or sitting. One should not take the reading until the person has been in the same position for the couple of minutes. • Not physically active on a regular basis. • Takes more than 2 drinks per day in men or more than 1 drink per day in women. Blood pressure is a silent killer and the only way to know whether you have high blood pressure or not is to have it checked up. At any age blood pressure should be kept lower than 120/80 mmHg. 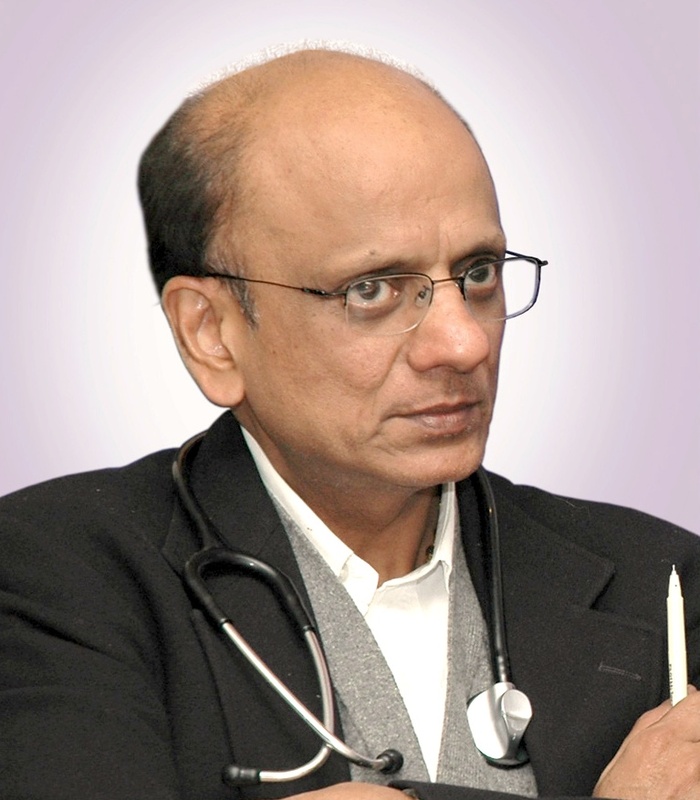 • If uncontrolled, blood pressure can cause heart attack, paralysis and kidney failure. • High blood pressure is responsible for 67% of all heart attacks. 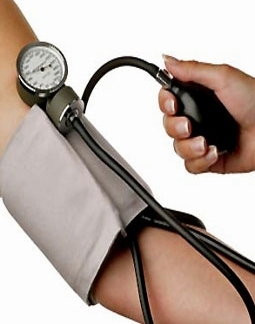 • High blood pressure causes more visits to doctors than any other condition. • High blood pressure is a risk factor for mental deterioration and dementia. 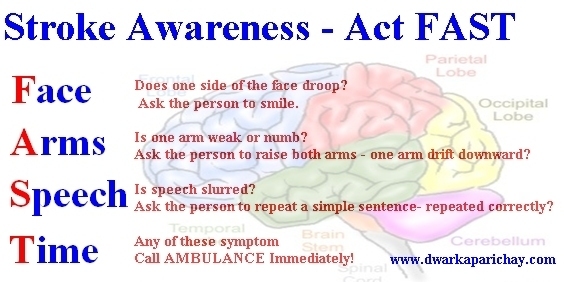 • Sudden dizziness, loss of balance, loss of coordination or difficulty walking.